Reduce your losses in your Service Department by implementing a better tracking system. Know what you have in inventory, investment, retail cost and discontinued parts and supplies. 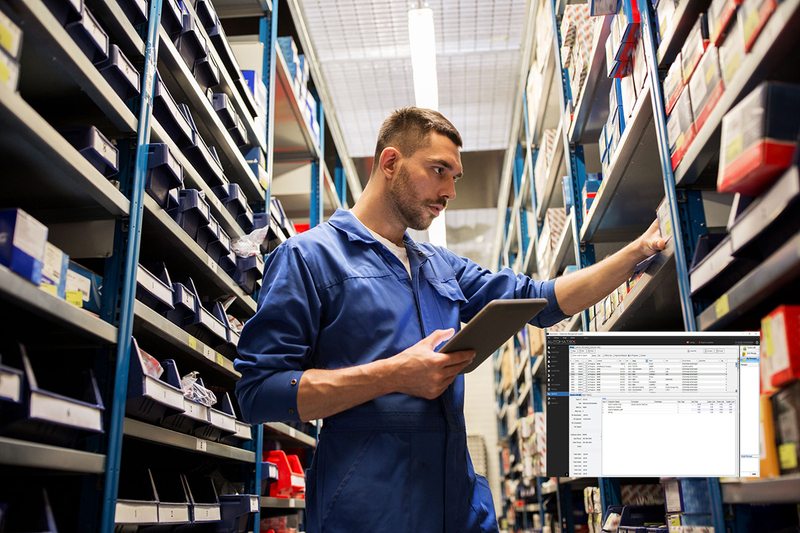 By tracking the part from vendor purchase, to arrival, assigning it to a VIN or an R.O., you have complete control of the part of your business that drives sales and profits.